You can play Wizard of Oz on a PC platform and you don't need to download it to do so. You just need to create a Facebook account for your Father and have him play the game through Facebook. Here's the link of the game. Thanks! 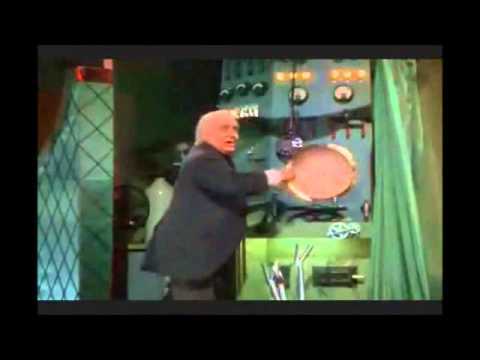 Hey guys just wanted to let you know the line is, "Pay no attention to that man behind the curtain. "- the Wizard. Not machine. Actually they don't use the word "machine" in the entire movie. Advan Wizard of Oz Casino slash and movie buff. I would know I have the memorized by heart. Your game is so spot-on I thought you guys would like to know. Stay true 2 the movie.